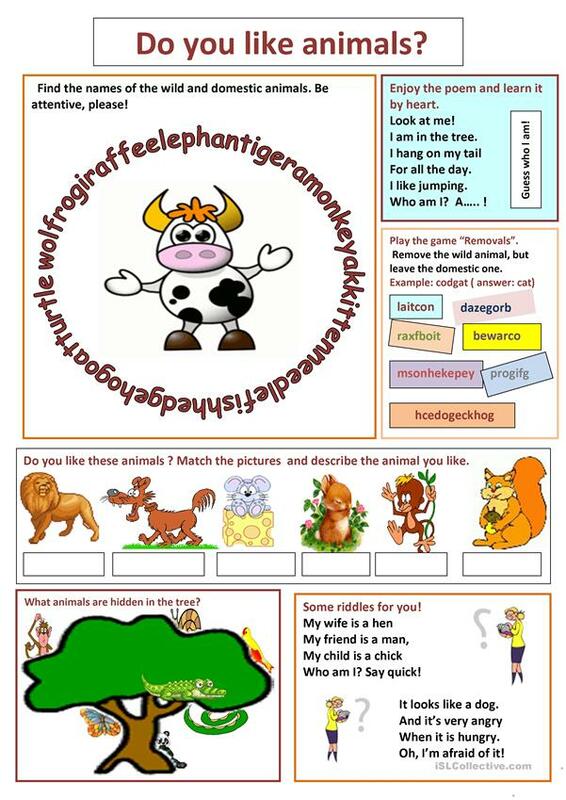 The above downloadable printable is recommended for elementary school students at Elementary (A1) level. It is excellent for enhancing your learners' Speaking and Writing skills. It centers around the topic and words of Animals.